Mix 94.9, St. 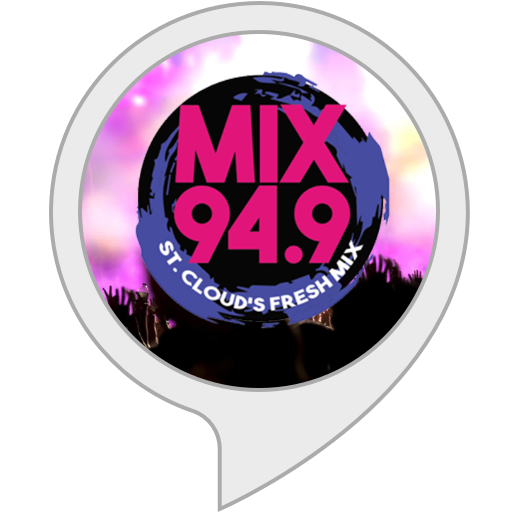 Cloud's Fresh Mix, KMXK-FM Radio, with the hit music you want and the Mix you love in St. Cloud, Minnesota.